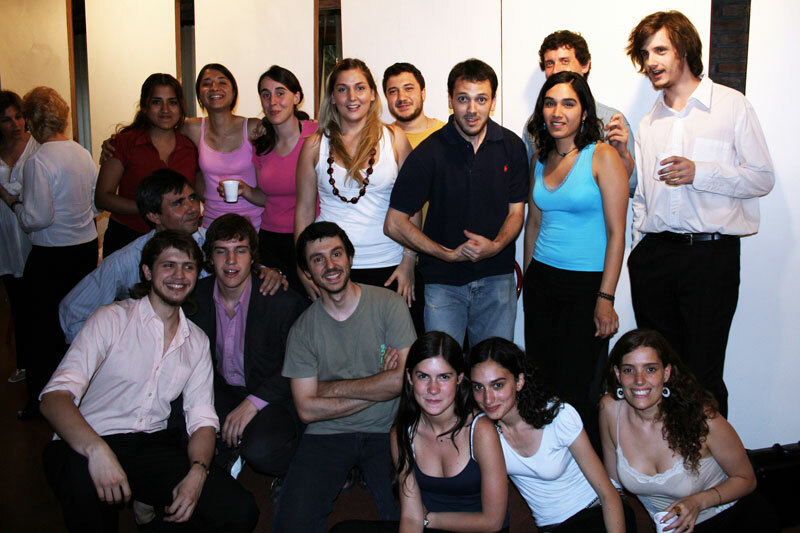 Former student of Conservatorio de Morón, Buenos Aires and the Instituto Universitario Nacional de Arte (IUNA), currently achiving a master degree in 20th Century Latinamerican Music Interpretation at Universidad Nacional de Cuyo (Mendoza, Argentina). 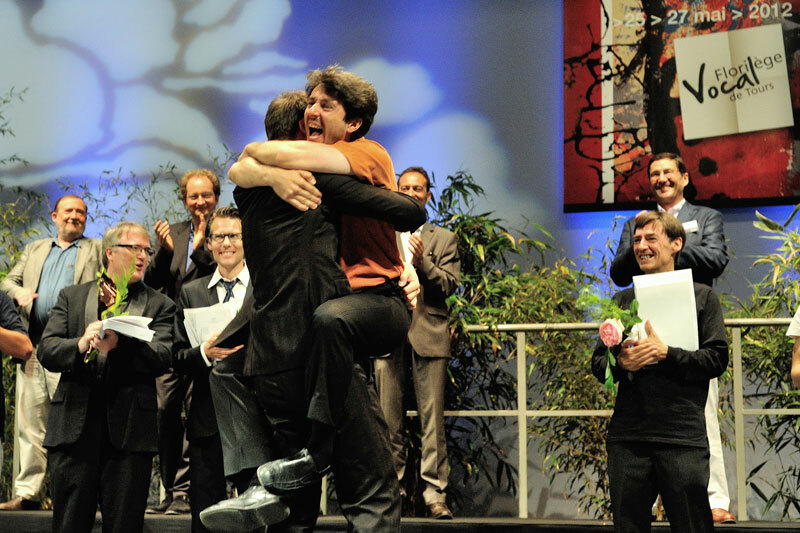 As a composer, he won two prizes for: "Hector's Odissey" (2005 - IUNA) and "The end of Narciso" (2009 - International Constest of "Opera vista" composition. 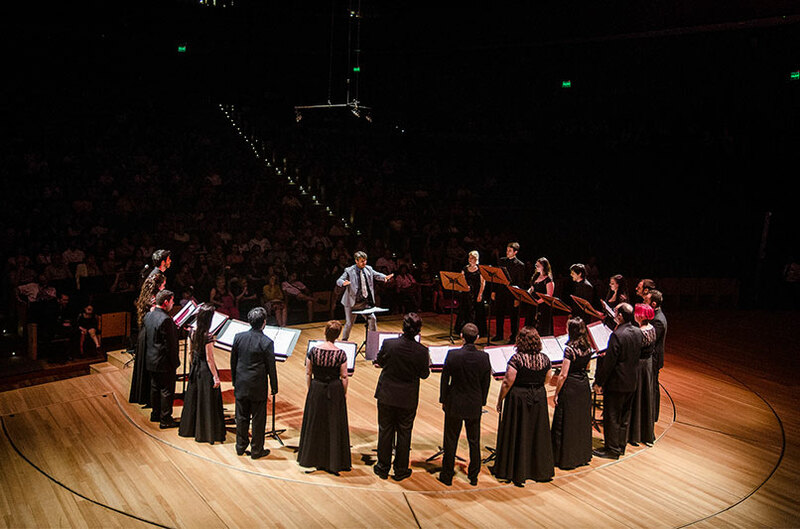 Houston, USA). 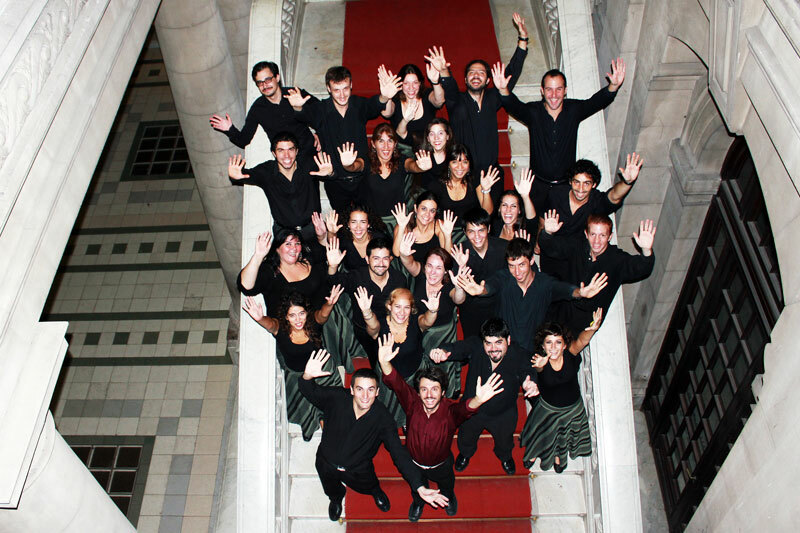 Founder and current conductor of "Lirica Lado B" Opera company which perform the debut of six opera pieces in Argentina. 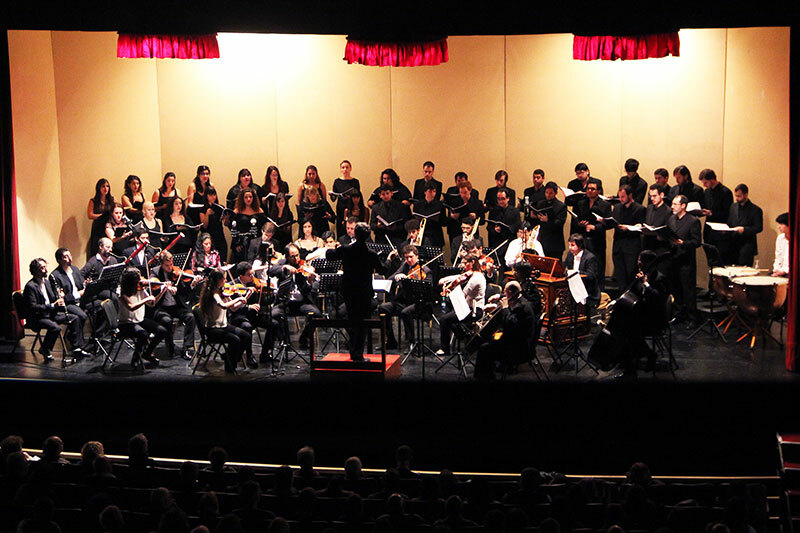 Current conductor of the Colegio Nacional de Buenos Aires choir and orchestra and the "Carlos Lopez Buchardo" choir from IUNA. 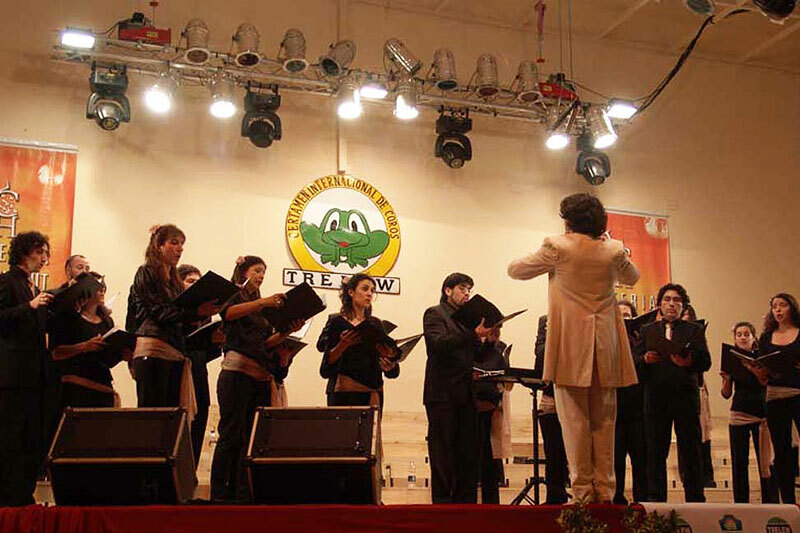 Also, he confered Choral Conducting Course at Medellin, Colombia in 2010. 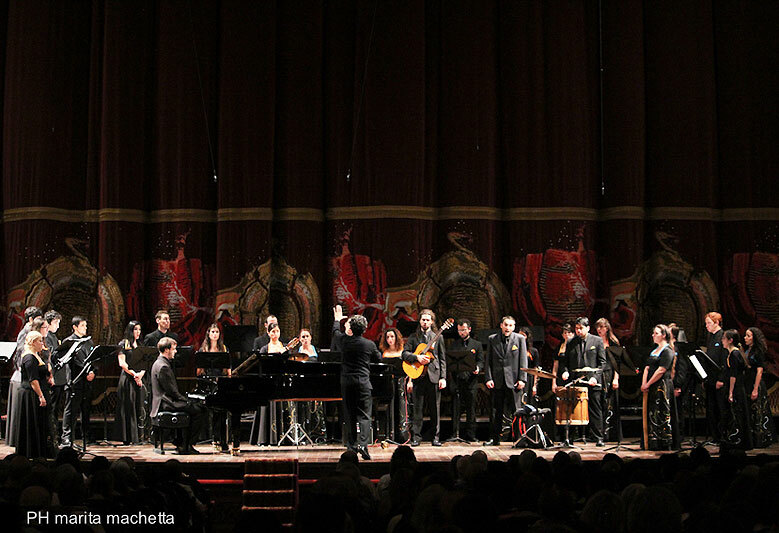 Performing concerts of Argentinan music on the Teatro del Lido, supported by IUNA and Argentinian Foreign Office. 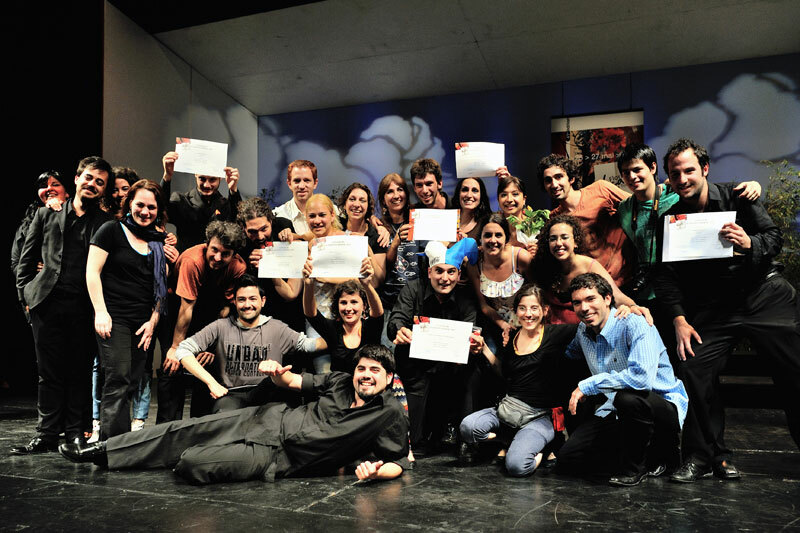 In 2010, he won the Fondo Nacional de las Artes Award as Best Director in ANSILTA contest (San Juan, Argentina). 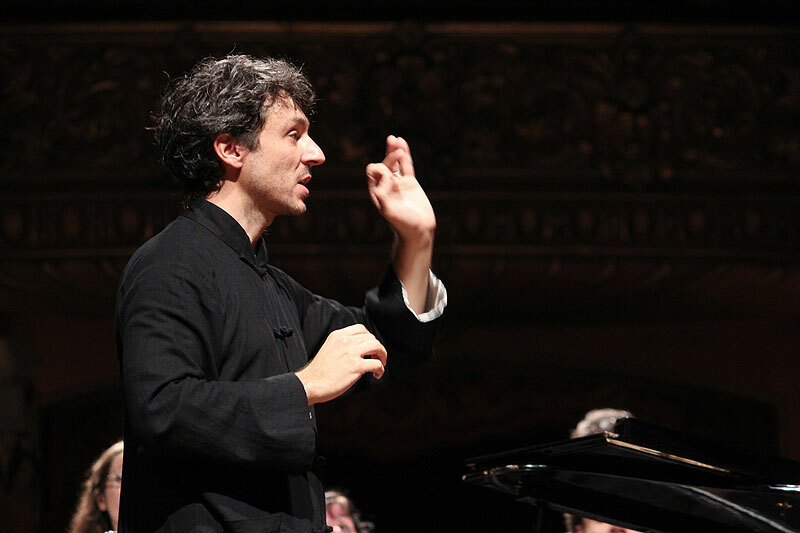 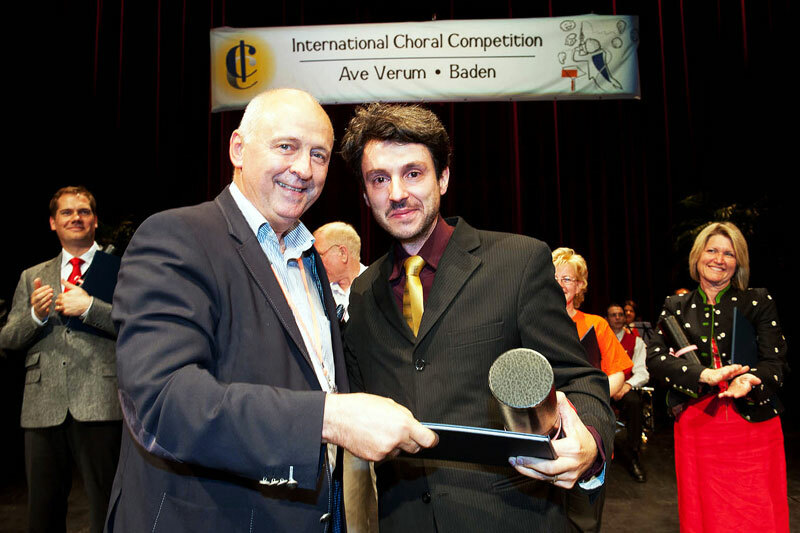 In 2014, Camilo won the first prize on the Orchestral Conducting Contest of Maimónides University (Buenos Aires, Argentina). 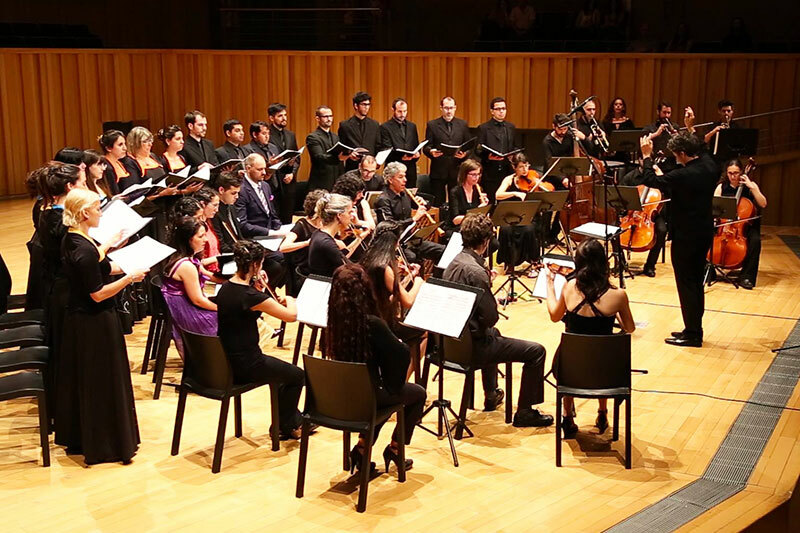 He served as a professor at the School of Art "Leopoldo Marechal" (La Matanza, Argentina), assistant professor of "Counterpoint and Composition" at IUNA and is currently Professor at the Conservatory "Astor Piazzolla" and the School of Music "Juan Pedro Esnaola" both in Buenos Aires. 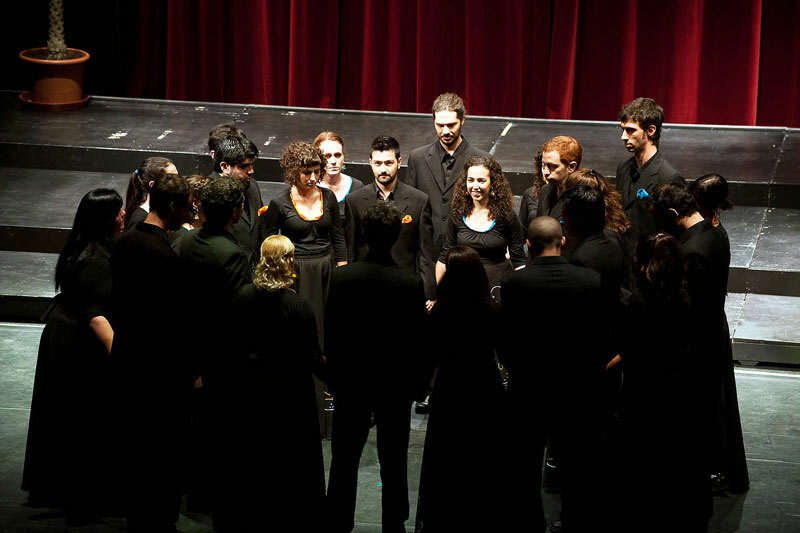 Musica Quantica | voces de cámara. 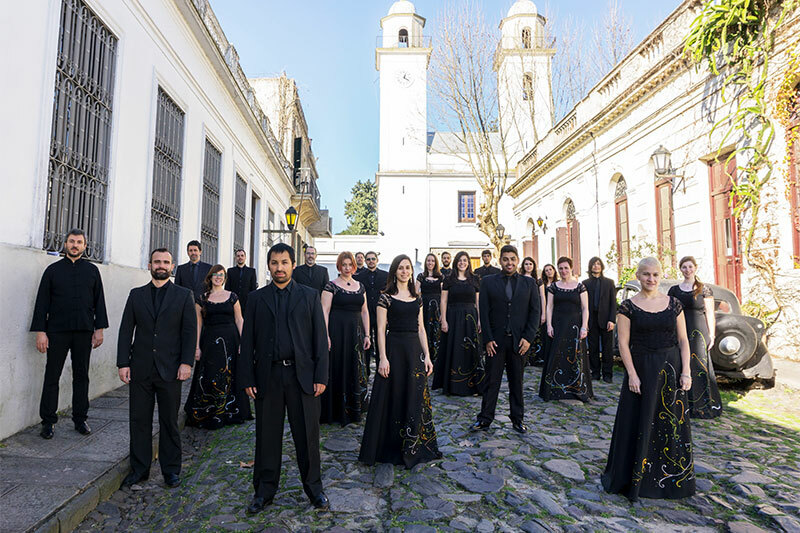 Since foundation in 2006 by the current conductor Camilo Santostefano, the choir has been highlighted nationally and internationally on many occasions. 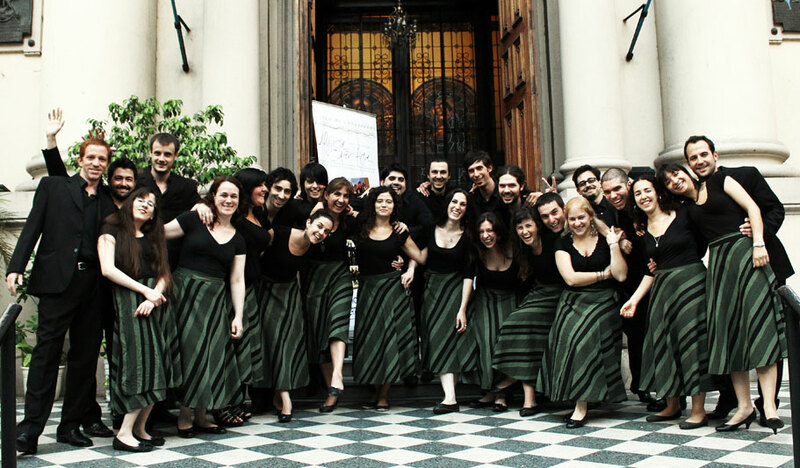 It was declared of cultural interest by the Buenos Aires City Legislature in 2012. 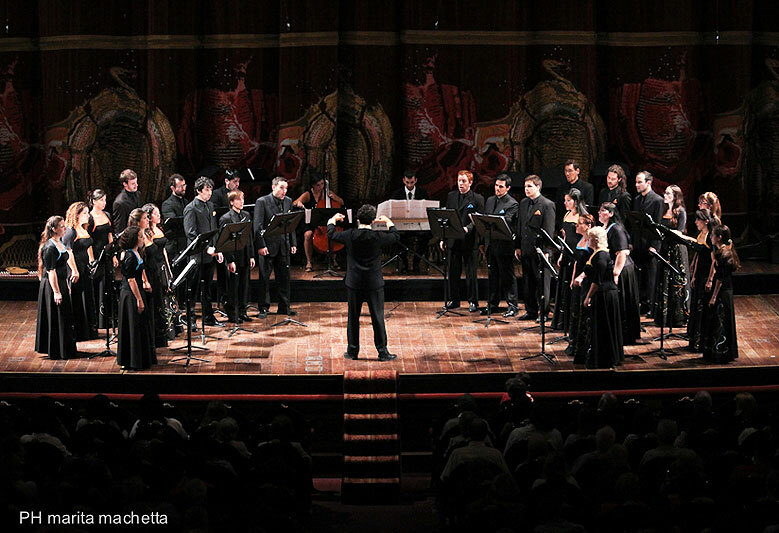 Won the 2013 Incentive Award Music Critics Association of Argentina. 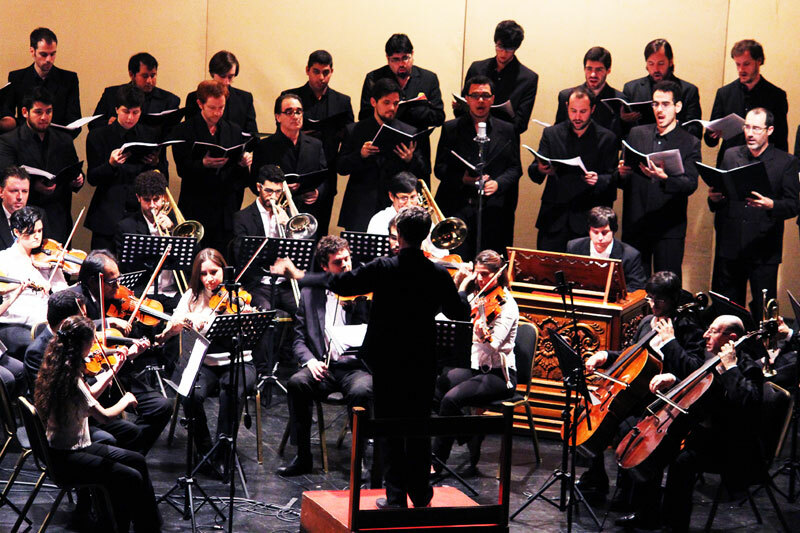 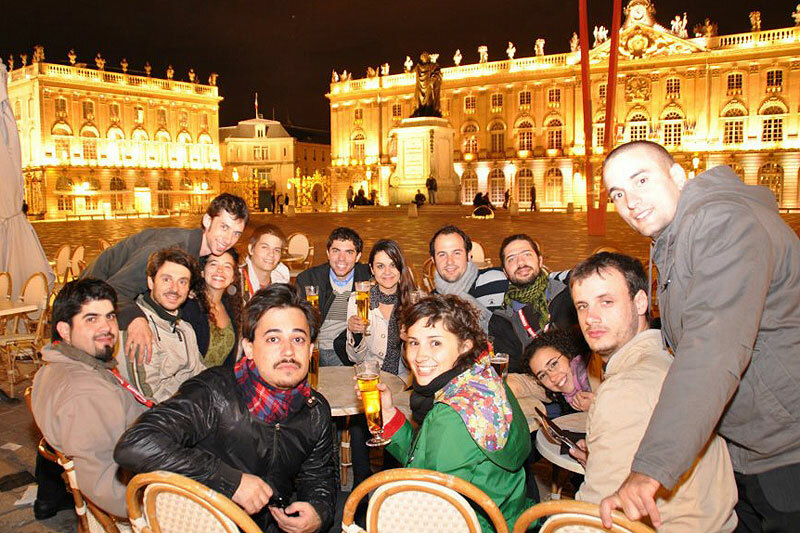 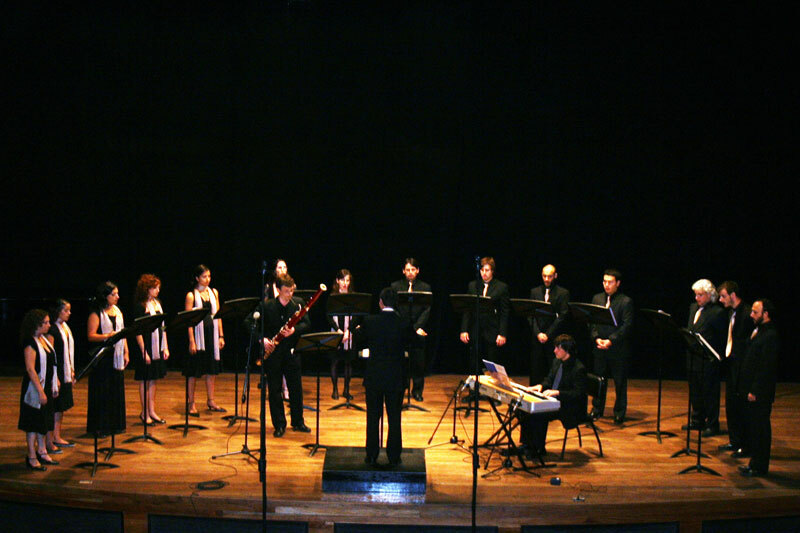 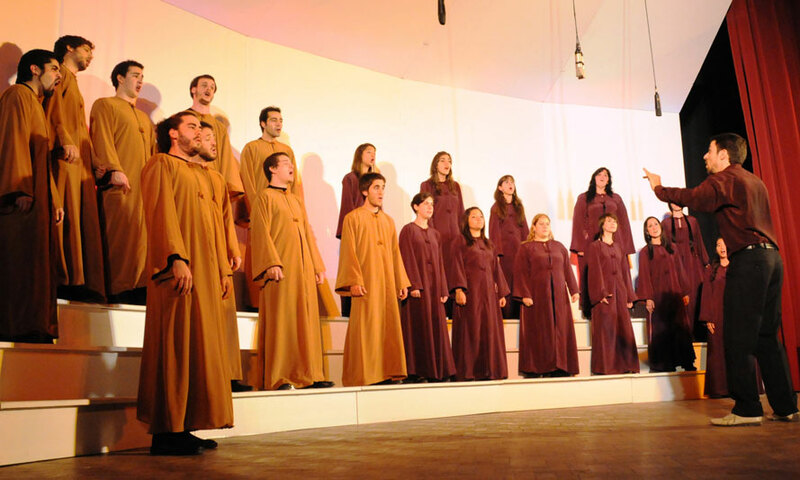 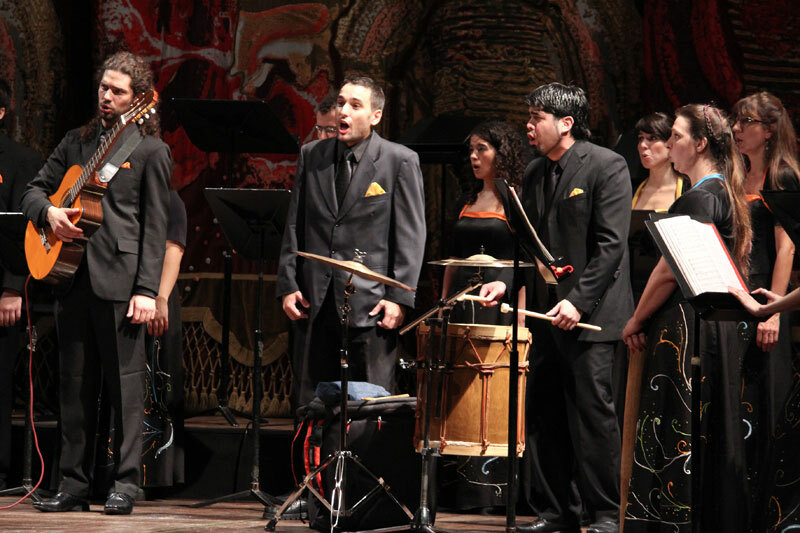 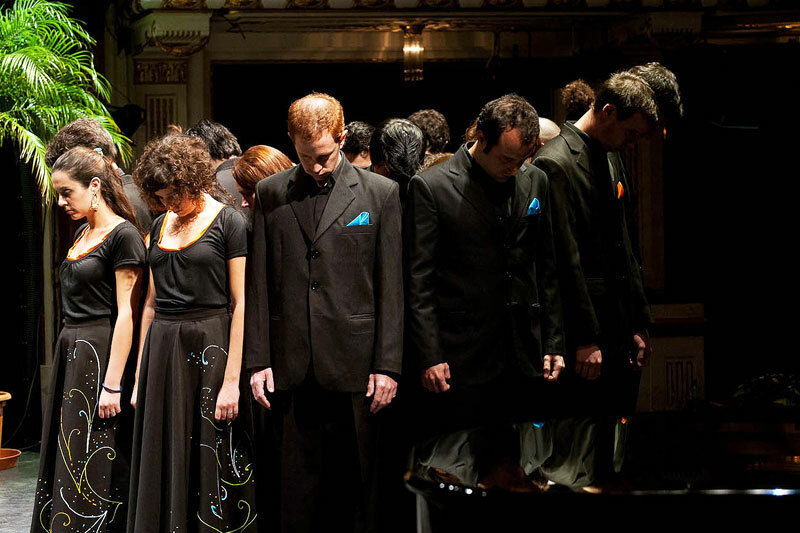 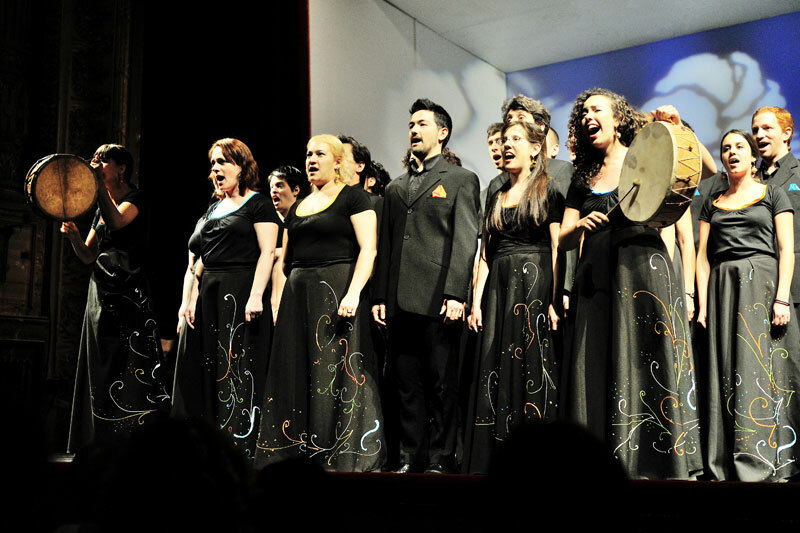 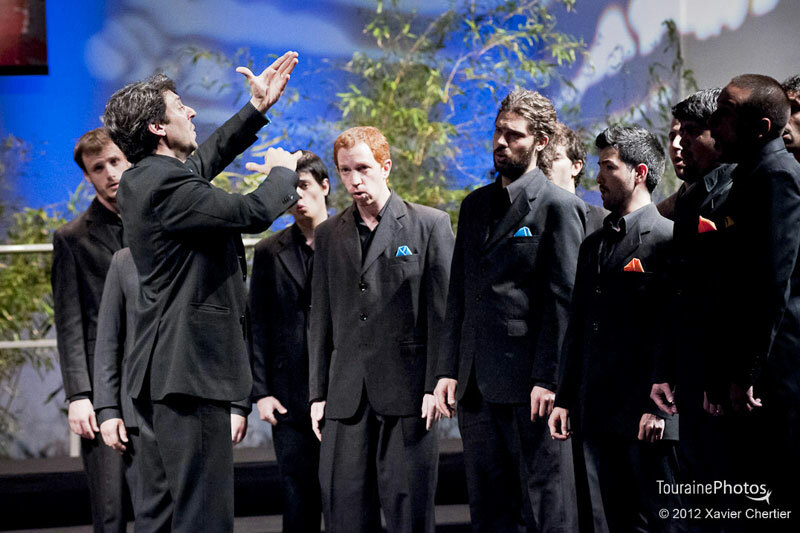 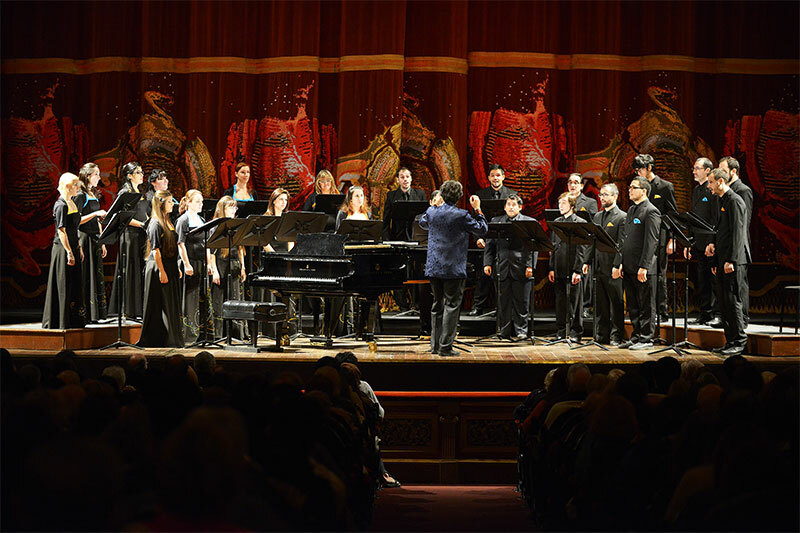 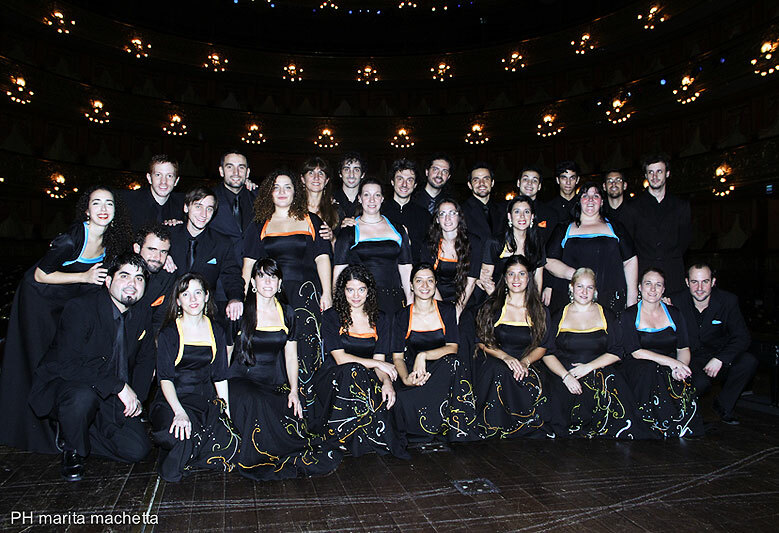 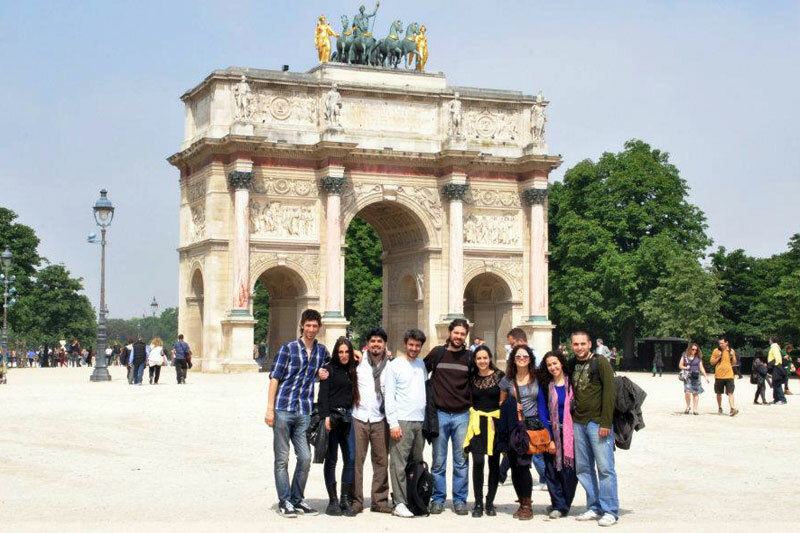 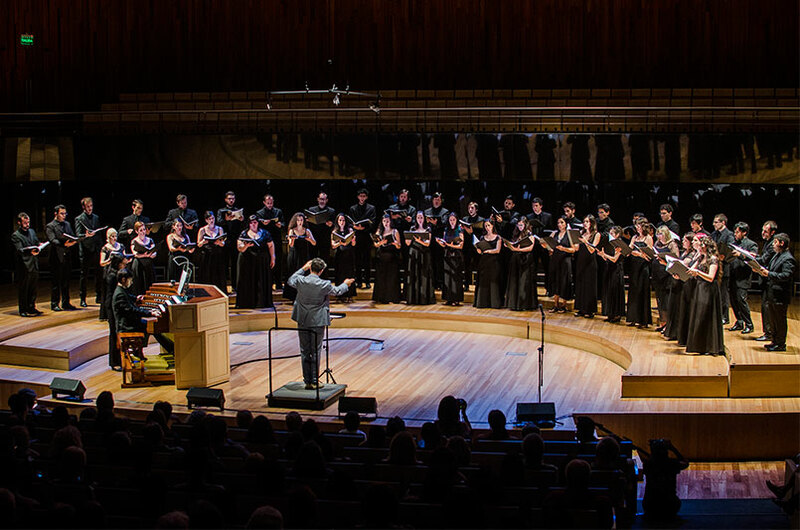 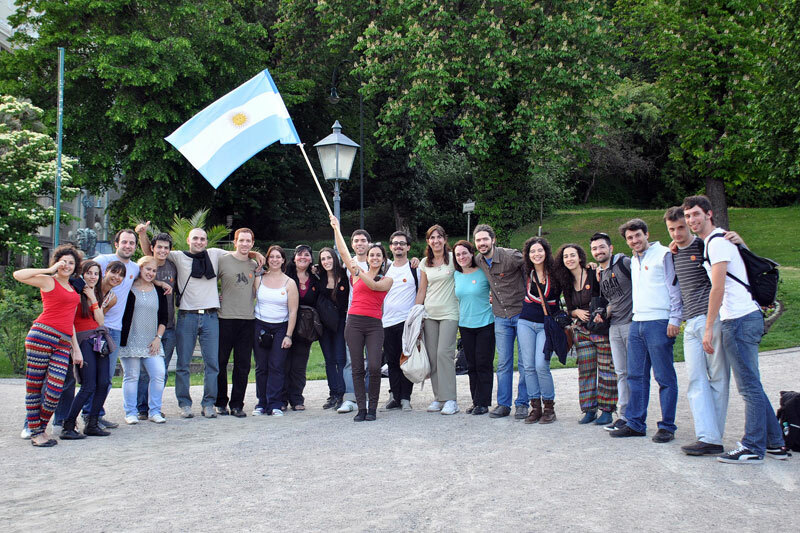 Composed mainly by students and graduates from different music careers, the choir have active participation in major artistic circuits in Buenos Aires and around, performing concerts in Teatro Argentino de La Plata, Teatro Colón, Teatro Gran Rex (Mozarteum Argentino), Auditorio de Belgrano (Buenos Aires Festival of Music), Usina de las Artes, among others. 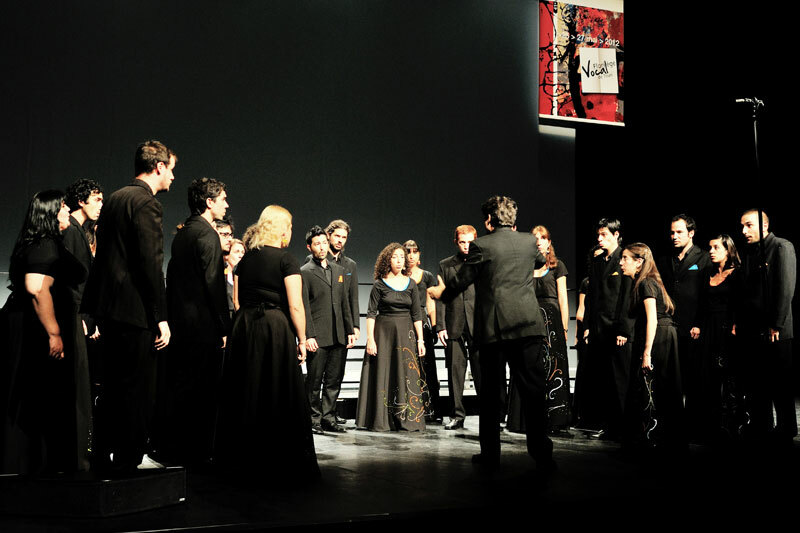 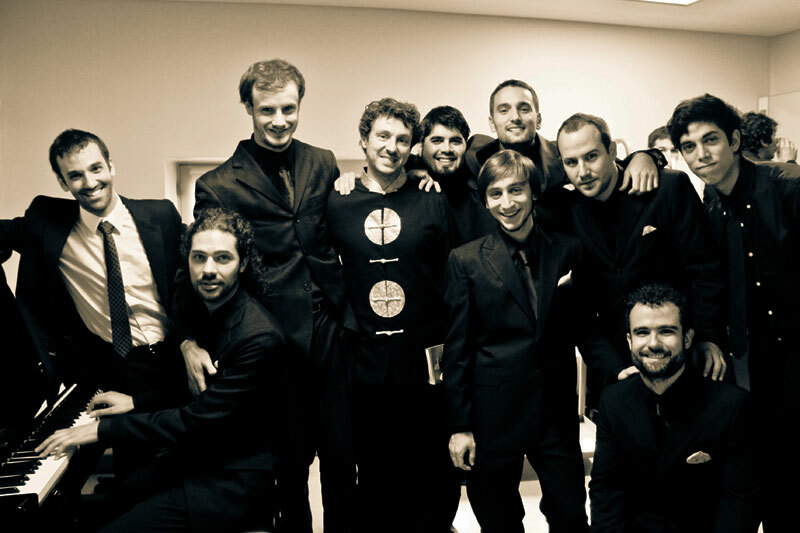 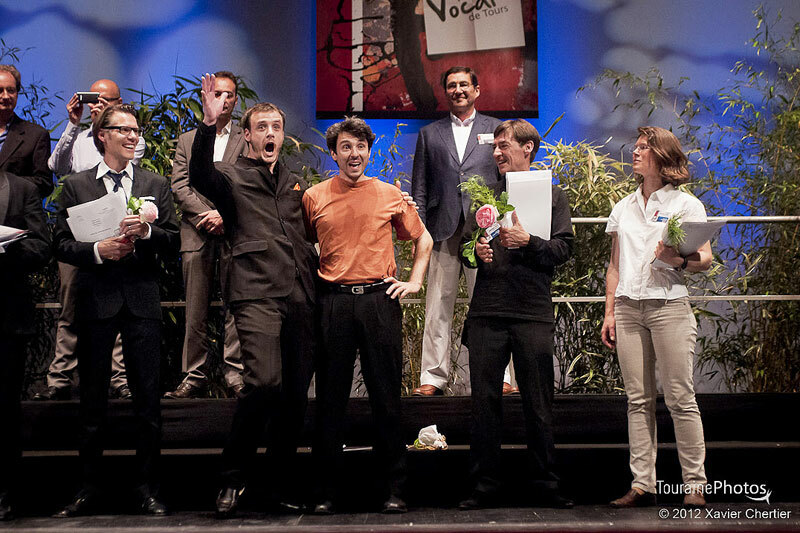 The group won different local competitions and eleven international awards, some as remarkable as Grand Prix and Public Award on Ave Verum International Choral Competition (Baden, Austria 2012) and Florilége Vocal (Tours, France 2012). 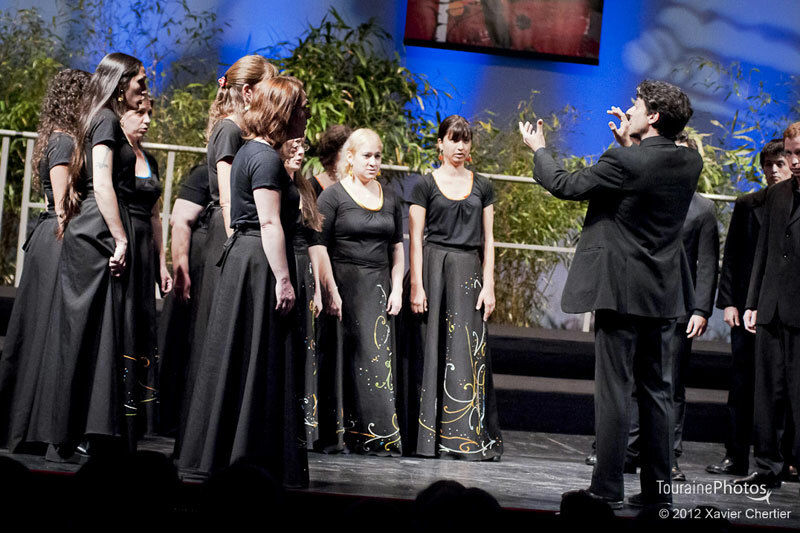 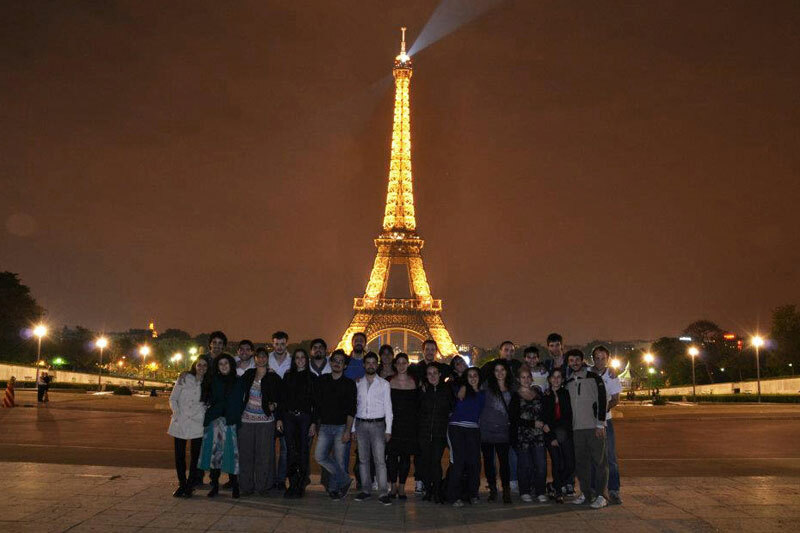 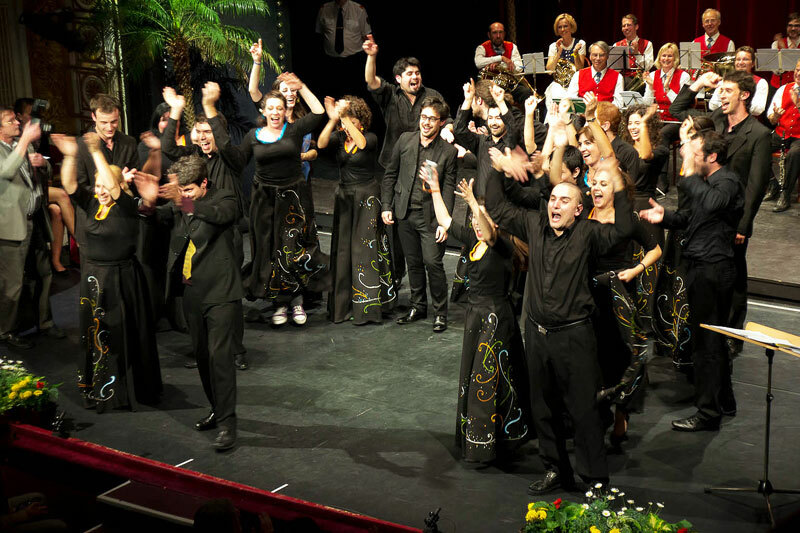 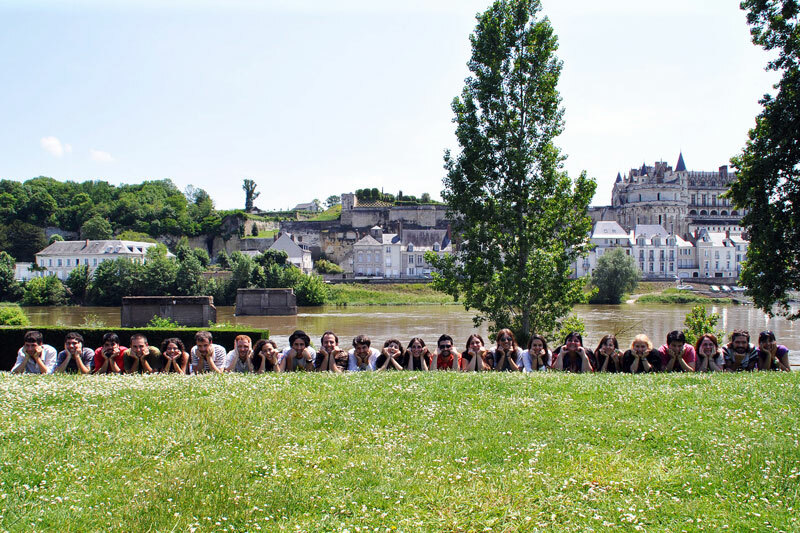 The choir performed two european tours (2012-2013) featuring concerts in Austria, Germany, Italy and France participating on contests including the Grand Prix for Choral Music in Arezzo, Italy in 2013 and important festivals. 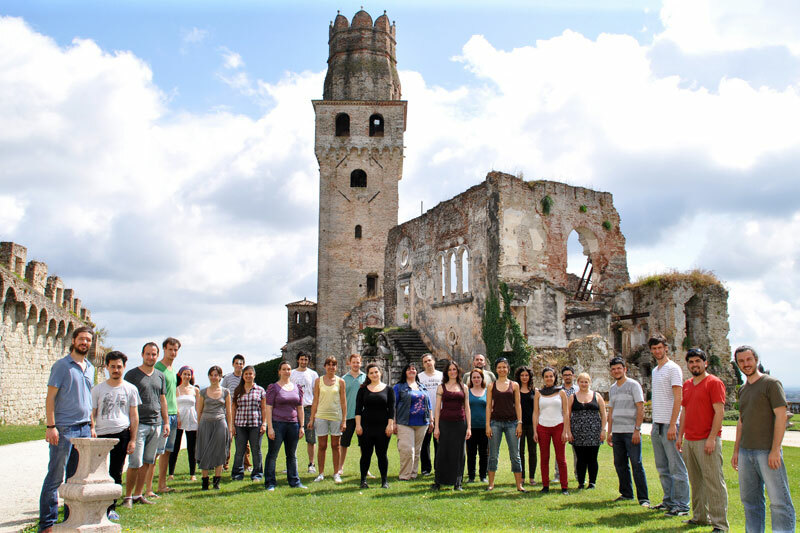 In 2014, MusicaQuantica has been invited to be part of 10th World Symposium on Choral Music organized by International Federation for Choral Music in Seul, Korea. 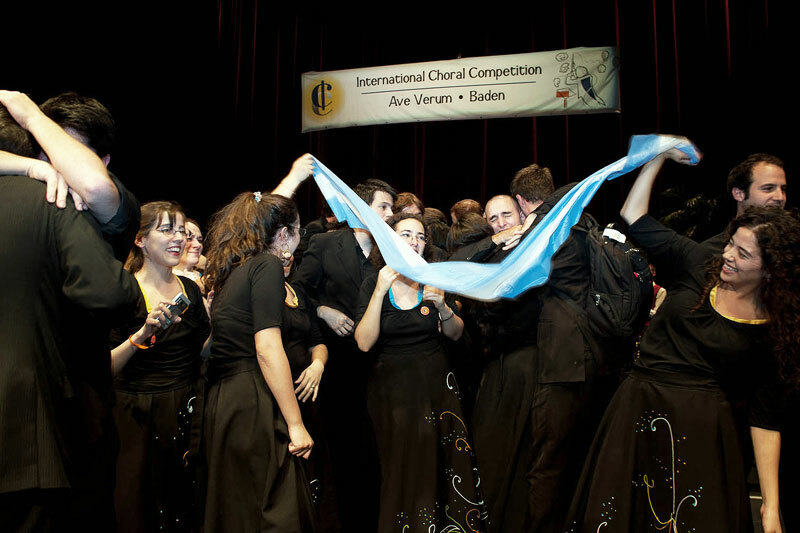 Also it will participate in 60th Certamen Internacional de Habaneras y Polifonía (Torrevieja, España) and 26th International Béla Bartók Choral Competition (Debrecen, Hungary). 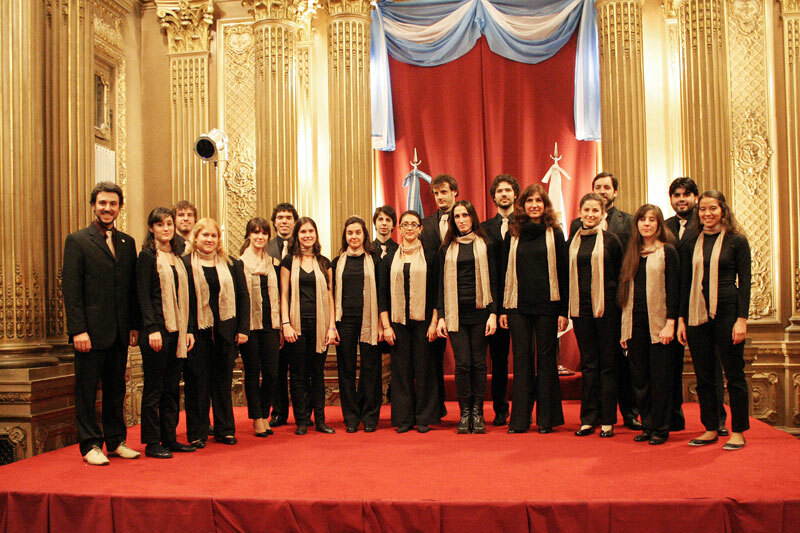 Incentive Award Music Critics Association of Argentina. 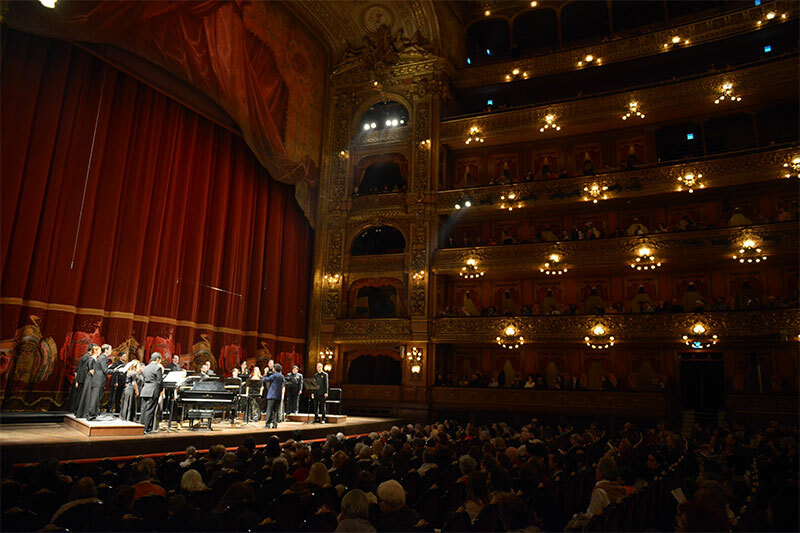 Teatro Colón de Buenos Aires, Teatro Argentino de La Plata, Teatro Gran Rex (Mozarteum), Auditorio de Belgrano (Festivales Musicales), Usina del Arte, Teatro Del Globo, Colegio Nacional de Buenos Aires, Salón Dorado de la Ciudad de Bs. 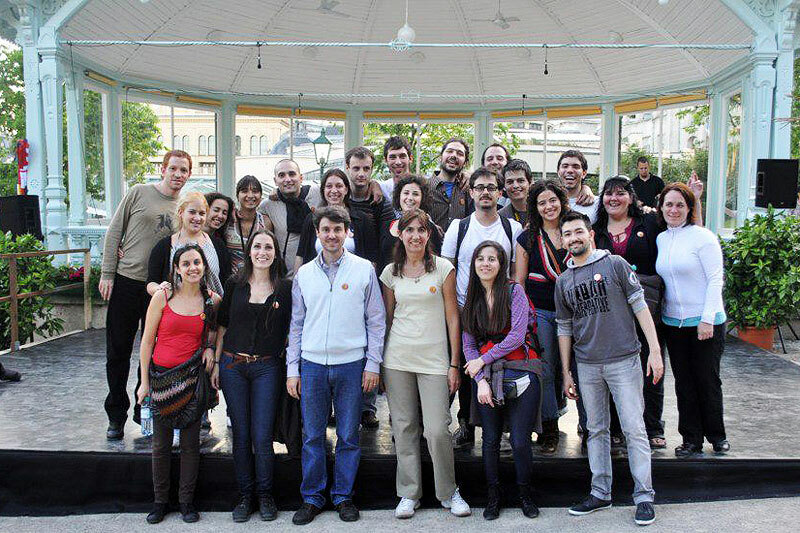 As., Salón Dorado de la Legislatura de la Cdad. 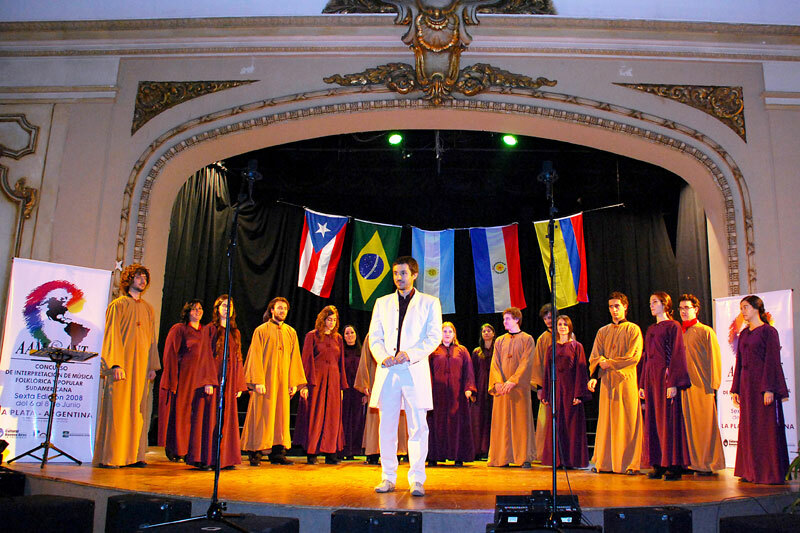 De Buenos Aires, Centro Cultural Borges, Pasaje Dardo Rocha, y Basílica del Sagrado Corazón de Jesús de La Plata; Sheraton Mar del Plata; Primera Iglesia Metodista, Iglesia Metodista Central, Conciertos Don Bosco de San Isidro, Museo Isaac Fernández Blanco, Pabellón de las Artes UCA, Auditorio UTN, Sala García Morillo del IUNA, Auditorio de Radio Nacional, Ciclo Grandes Conciertos de Fac. 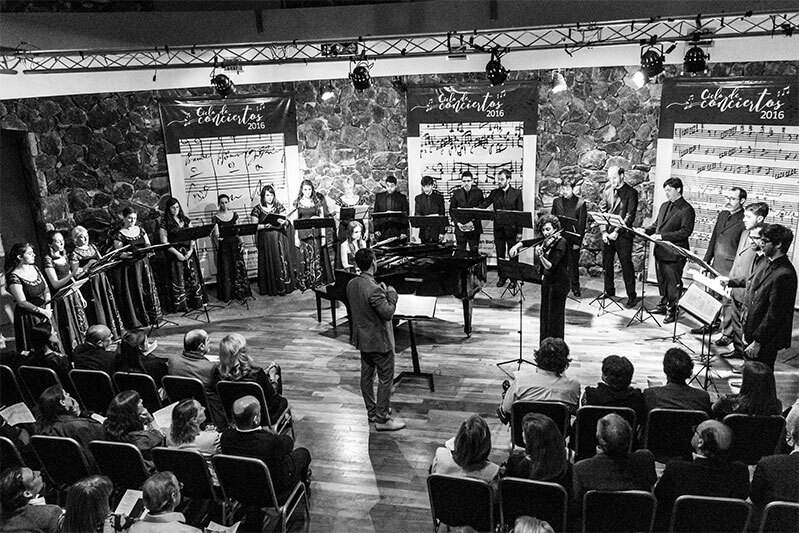 de Derecho UBA, Auditorio UCEMA, Ciclo Abrazos Musicales Museo Sarmiento, Fundación Encuentros de Música Contemporánea, Centro Nacional de la Música, entre otros.